We understand that you may have questions about camp, so we want you to have all of this added information. What can I expect during my time at Camp SAY? You will have tons of fun during your time at Camp SAY. You will meet lots of new friends who stutter and build self-confidence to help you do anything you want to in life! What is the food like at Camp SAY? 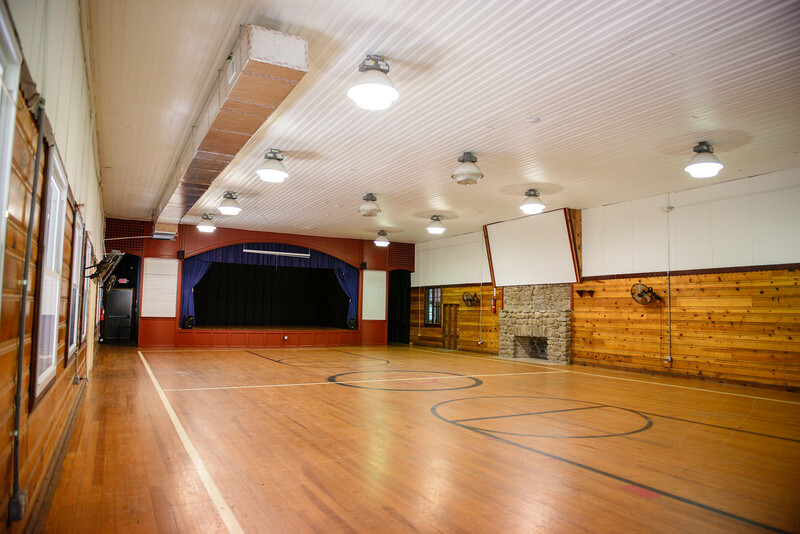 Each camper is assigned to a cabin with beds with comfy mattresses, bathroom (with showers, sinks, toilets), and electricity (lights & outlets for radios etc. ), clean sheets & blankets, shelves & clothing racks (to store clothing), fans, and screened windows – so no bug bites. Who else will be in my bunk? Each bunk includes 6-10 campers, all about the same age. The boys and girls are located on different sides of camp. 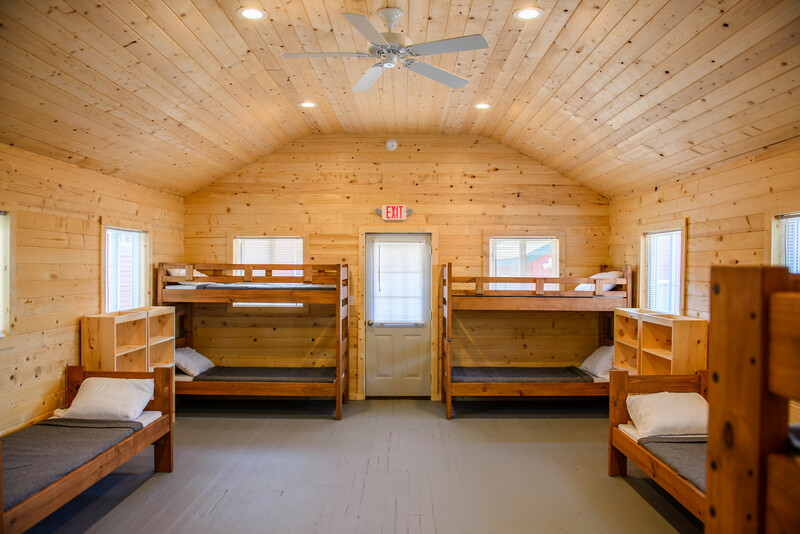 Bunks are arranged by age and gender, kids who stutter and siblings/friends who don’t stutter, will all be bunked together – which makes camp even more fun. Each bunk also includes at least 2 amazing counselors, some that also stutter, helping to make your camp experience…AMAZING! Is Camp SAY as much fun as everyone says it is? Yes, and that’s the reason that most campers return to Camp SAY the next year. But don’t just take our word for it – if you’d like to speak with another kid or teen who has attended Camp SAY, let us know and we can make that happen. What kind of activities can I do at Camp SAY? Camp SAY has an amazing range of activities that you can do with the great campers from your bunk and age group! 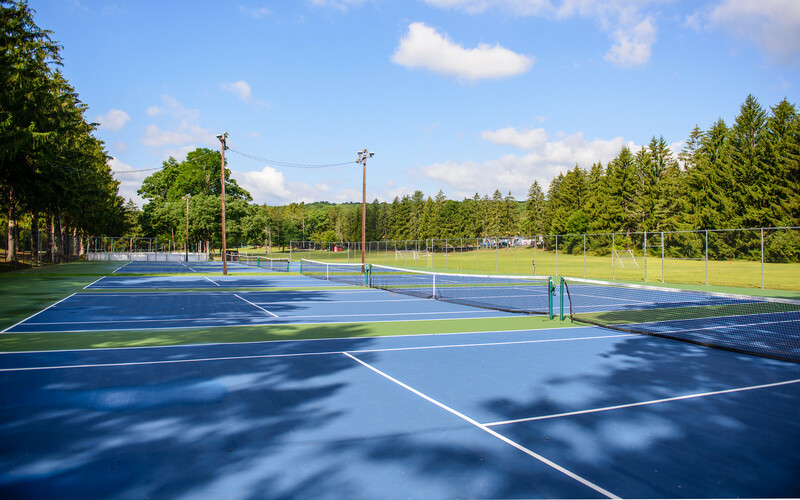 Each day you can also pick at least one added activity that you feel like doing on the spot – that way you get to do ALL of the fun things that you want to do and meet campers from other bunks and age groups. 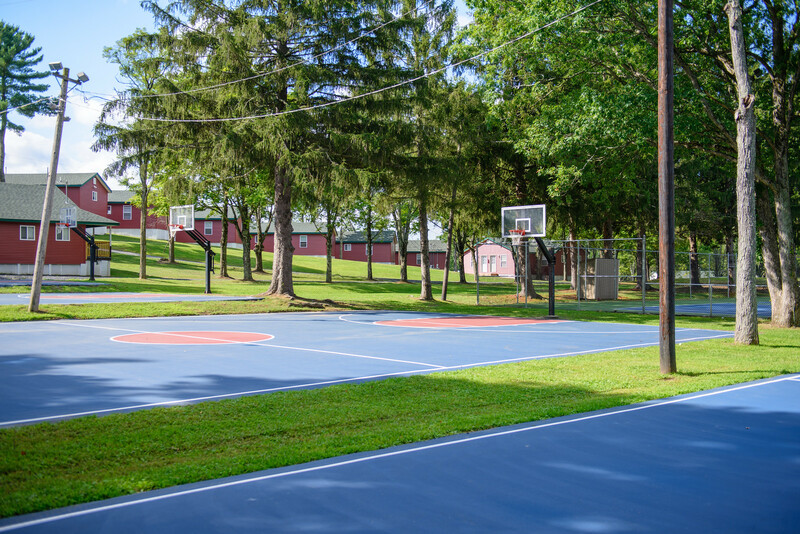 While we encourage campers to try all types of new experiences, campers have the option to select the activities they like best. Click here for a complete list of amazing activities. Can I see or talk to my parents while at camp? 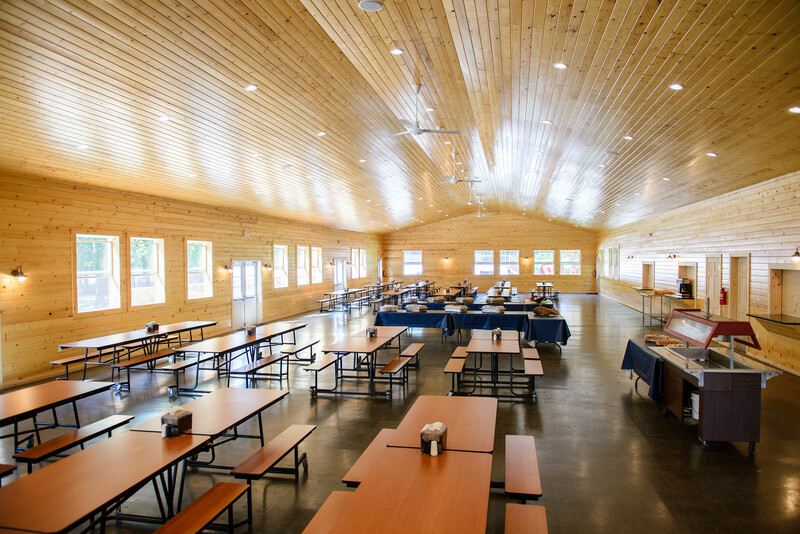 Parents, family, and friends are invited to camp for a special Visiting Day – it’s a chance for you to show your family around camp, let them see your cabin, meet your counselors and new friends, and watch the camp-wide presentations. It’s a very special day. Mail is also delivered daily to campers – both printed emails and old-school snail mail. Letters written home can also be mailed daily to tell your family what you are up to at camp. Of course, if you need to speak with your family while at camp, we can definitely make that happen, no problem! Do I have to stay for the full two weeks? 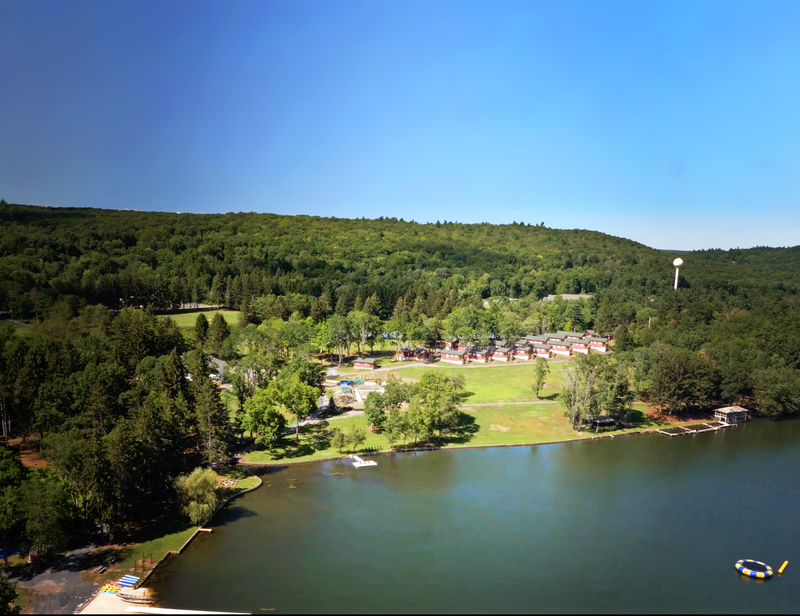 The amount of time you spend at camp is completely up to you and your parents. We understand that summers are a busy time and different schools start on different days. We’ll work with you and your family to make sure that your Camp SAY stay is a great one. You can stay for just one week or even 10 days – please just have your parent contact us to discuss options.